You read that right. Harry Lloyd—nasty ol’ Viserys Targaryen from Game of Thrones, but more recently of Counterpart—will be playing David Haller’s father, Charles “Professor X” Xavier. 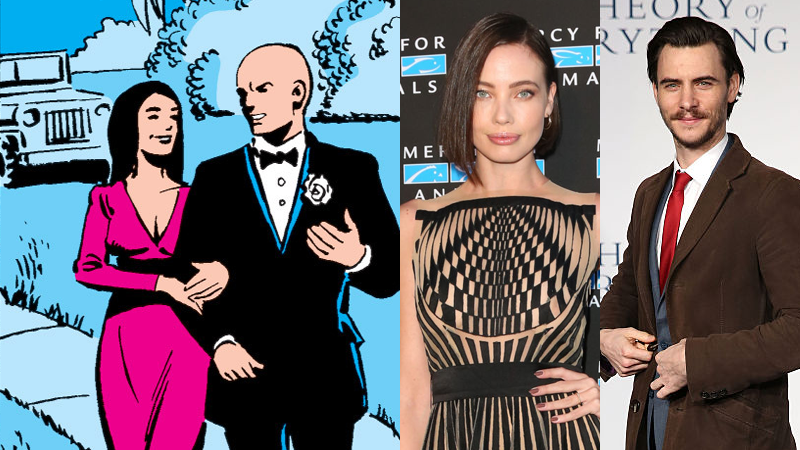 Stephanie Corneliussen (best-known as Mr. Robot’s scheming Lady Macbeth, Joanna Wellick) will play David’s mother, Gabrielle. Years later, David’s own mutant powers awakened after a terrorist attack on his mother (who had become an ambassador, and married the doctor who introduced her to Charles), which killed the terrorists but left young David in a catatonic state of his own. The boy’s powers started going haywire, which eventually led to Gabrielle having to reach out to Charles to aid him—and when Charles psychically entered David’s mind, he found out for the first time that David is actually his own son. After that, Charles attempts to be a supportive parent, despite Gabrielle hiding David from him for so long. Whether or not that’s the story the FX series will keep to, of course, remains to be seen. Legion will return for its third and final season this June.